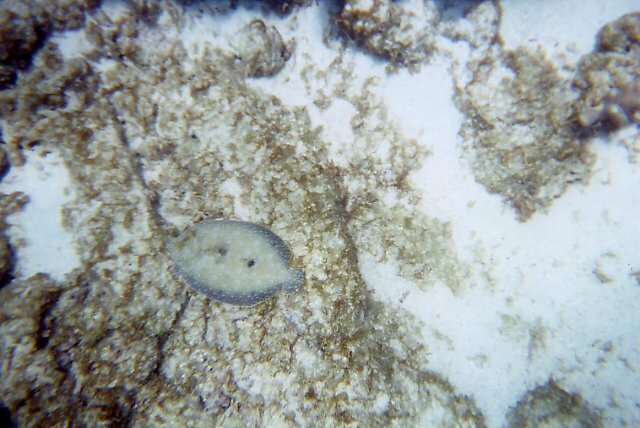 Flatfish aka flounder. This one was in the process of changing colors to match the background. They can do it very fast.